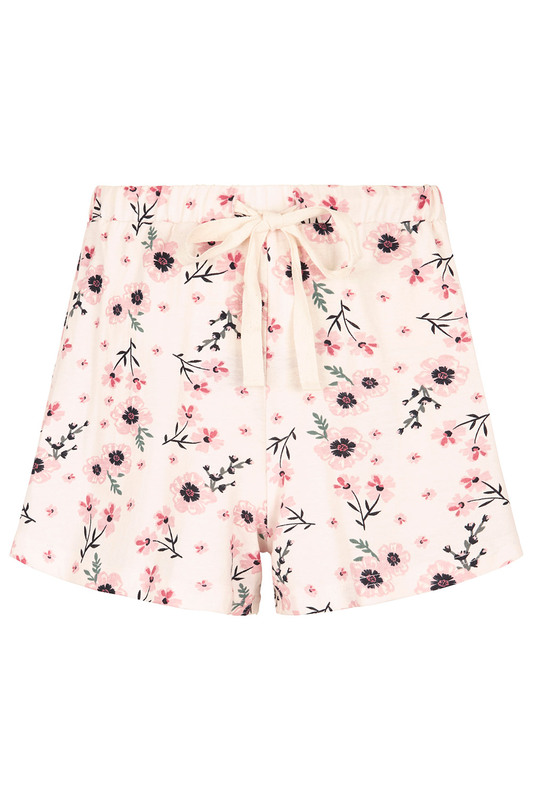 Fresh, pretty and delicate, this web exclusive, pure cotton pyjama set will have you feeling your best all night long. 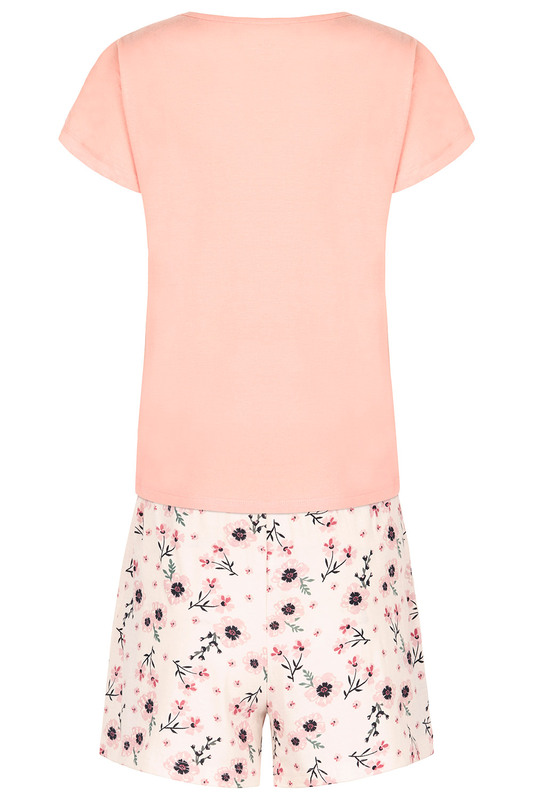 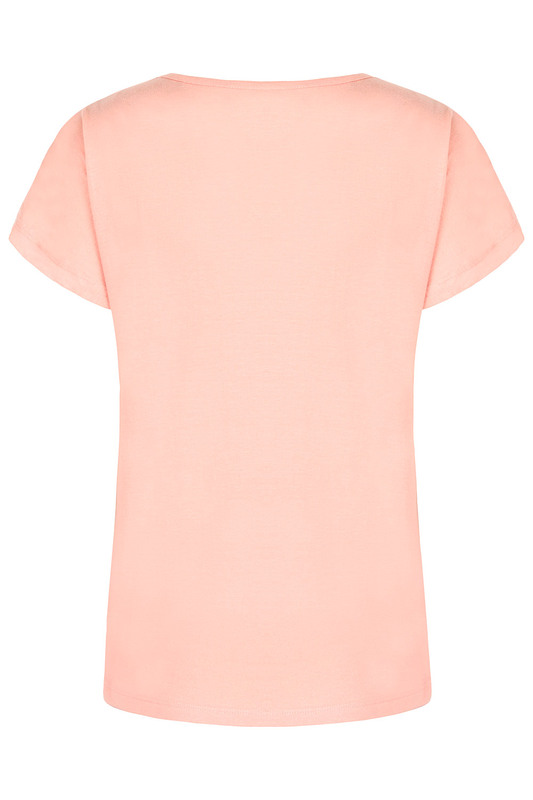 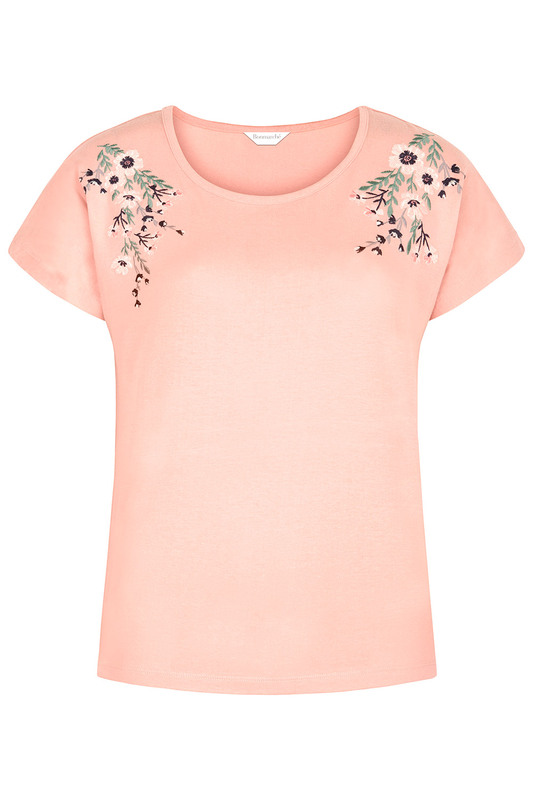 The top has a cascading embroidered floral print for a feminine finish, and short sleeves and a round neck to keep you cool. 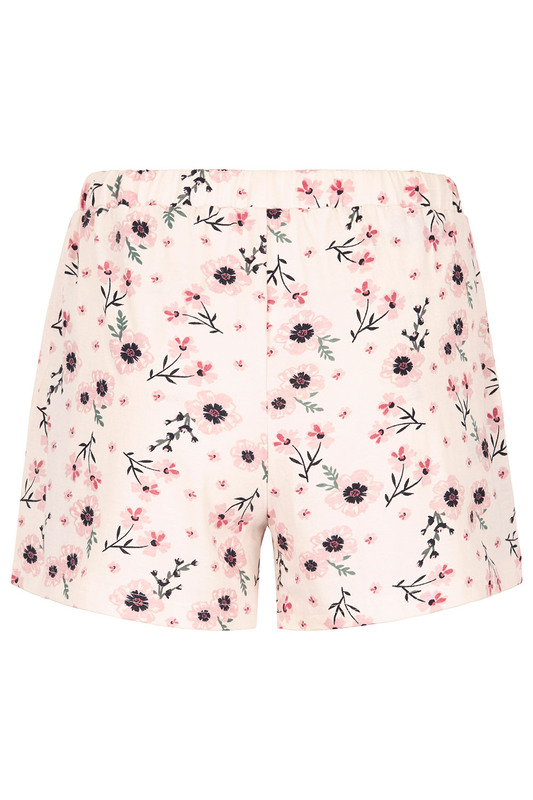 The shorts feature a matching pattern, as well as a comfortable tie waist.